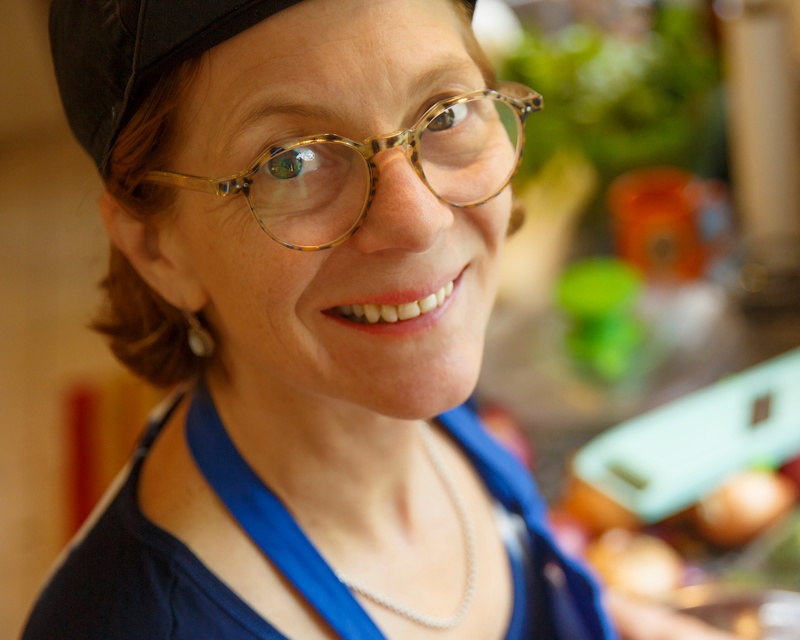 In 2016, James Beard Award-winning Chef Jody Adams shut the doors on her Harvard Square restaurant Rialto after an extraordinary 22-year run. Great food, in her view, no longer depended on a fine dining environment. She turned her attention to the Boston restaurants she built and runs with partners Eric Papachristos, Sean Griffing and Jon Mendez. The lively restaurant TRADE had been rocking on the Greenway in the financial district since 2011. Saloniki, a fast-casual Greek restaurant in the Fenway, has had lines snaking out the door from its opening day in 2016; its Kendall Square spinoff, opened later that year, is equally popular. Finally, diners looking for a taste of Adams’ signature Mediterranean dishes without the white-tablecloth formality have found a safe harbor in Porto, a full-service restaurant next to Sak’s Fifth Avenue that opened a few months before Rialto closed. “I never stand still,” Adams says. With a closetful of “best” awards for her food and restaurants, Adams is proudest of her work advocating for children’s welfare or combating hunger through her support of the Boston Food Bank. In 2010 she received the Humanitarian of the Year Award from Share Our Strength. During regular visits to Haiti, she has helped to shape the hospitality programs for Partners In Health facilities. Adams might now be perched at the pinnacle of her career, except that another pinnacle might be just around the corner. A third Saloniki opened in Harvard Square in early October this year. She’s definitely not standing still.